Erykah Badu has three wonderful children by three super talented rappers. Okay, no new news there, right? We know. But what is new news, is the fact that her daughter- with former Ruthless Records rap legend, D.O.C.- is turning out to be so much like her Moms and Pops, it’s crazy scary. 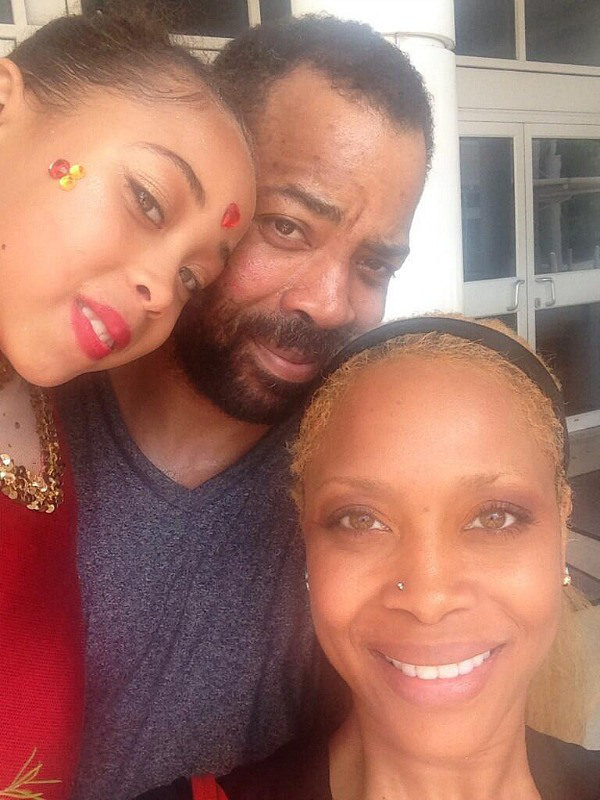 Throwback pic of Erykah Badu with her daughter, Puma, and the father of Puma, rapper, D.O.C. @erykahbadu: Improvement on a design. Puma likes to re do my old photos. and we ARE smiling. 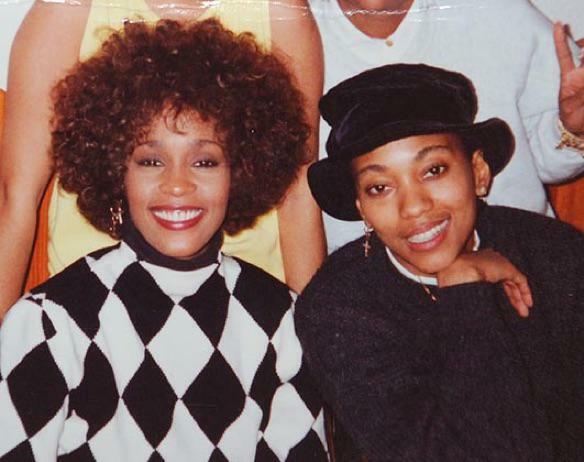 @erykahbadu: Ok I’ll be fair…She got her smile from her dad. #theD.O.C. D.O.C. couldn’t deny Puma, even if he wanted to. Erykah, the beautiful natural, earthy songstress once rocked a perm and shares the same center mold with her lovely daughter.